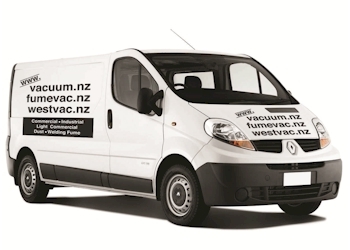 Pacvac’s quality commercial canister vacuum cleaners are versatile machines, offering portability and large capacity, making them a popular choice for both commercial and home use. Their compact and lightweight pull-along design deliver a great alternative to our backpack vacuum range. 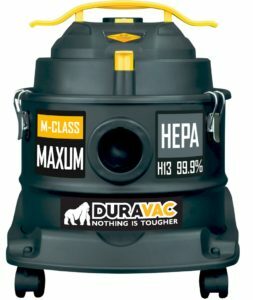 Their canister range has been engineered to deliver ease of movement on both hard and carpeted floor surfaces, superior suction power and convenient storage capabilities making them great all-purpose vacuums. The Glide 300 is a durable machine providing optimal performance and suction. Featuring a pressure relief valve for added motor protection and full rotation castor wheel design for effortless manoeuvrability – click here for a full description. A durable machine providing optimal performance and suction, designed for effortless manoeuvrability. Ultra-quiet and enhanced to give users the option of reducing noise and energy use, it also traps 99.999% of fine dust particles. 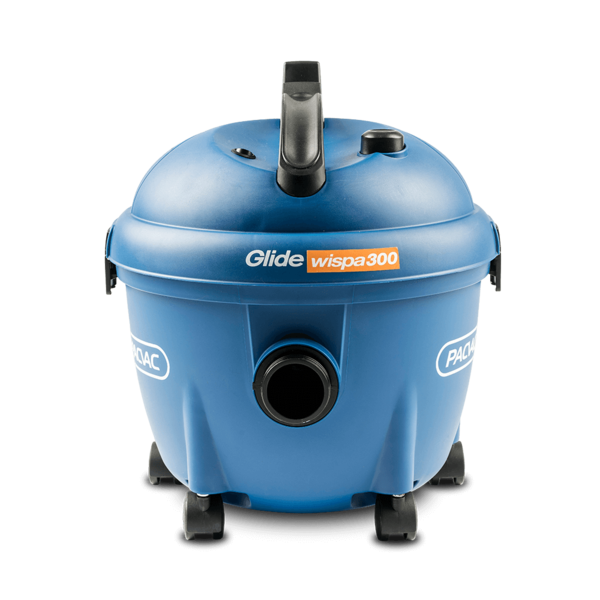 The ultra-quiet Glide wispa 300 has been further enhanced to give users the option of reducing noise and energy use. Not only does this design enable the economical use of power, the featured HEPA rated high grade filter traps 99.999% of fine dust particles. Perfect for health care operations where clean air quality is essential – click here for a full description.